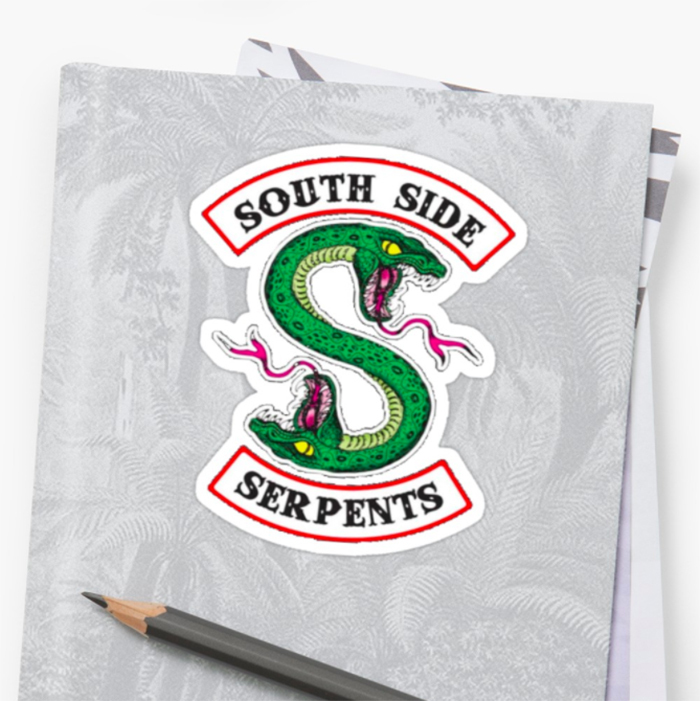 While the core four (Archie, Betty, Jughead and Veronica) are undoubtedly the stars of Riverdale, we&apos;ve always been fond of the show&apos;s ragtag bunch of misfits—the Southside Serpents. 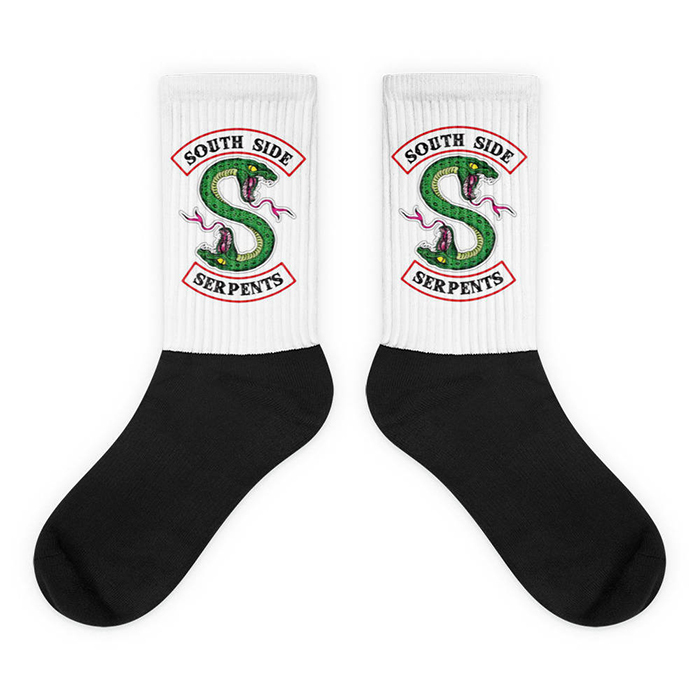 With their take-no-prisoner attitude and their rebellious style, you do not want to tread on these snakes. 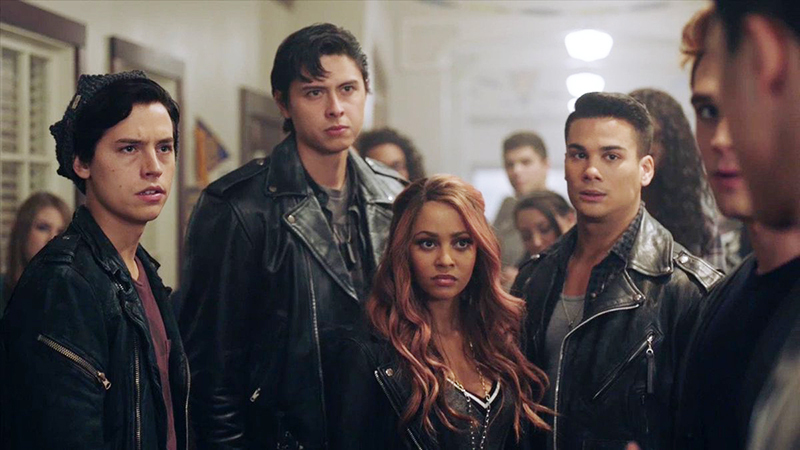 We&apos;d give anything to be a part of their crew, mainly for their sick leather jackets—and to be that much closer to Jughead, but alas, it cannot happen. 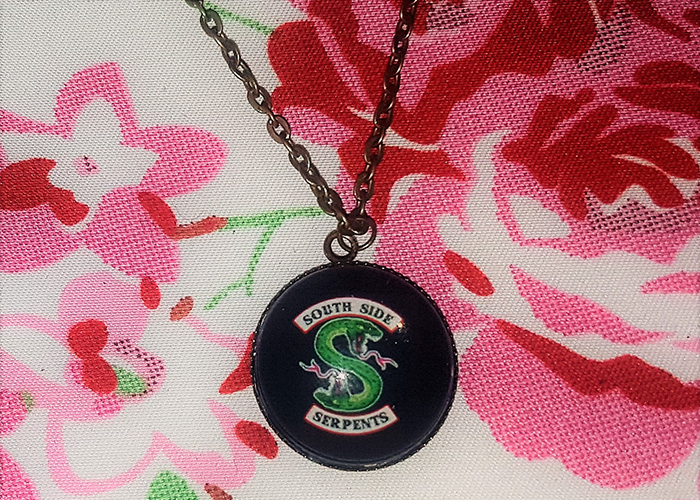 Thankfully, there are enough Serpent-inspired items we can add to our wardrobe to make us feel like we&apos;re in the group, without all of the bad stuff, of course. 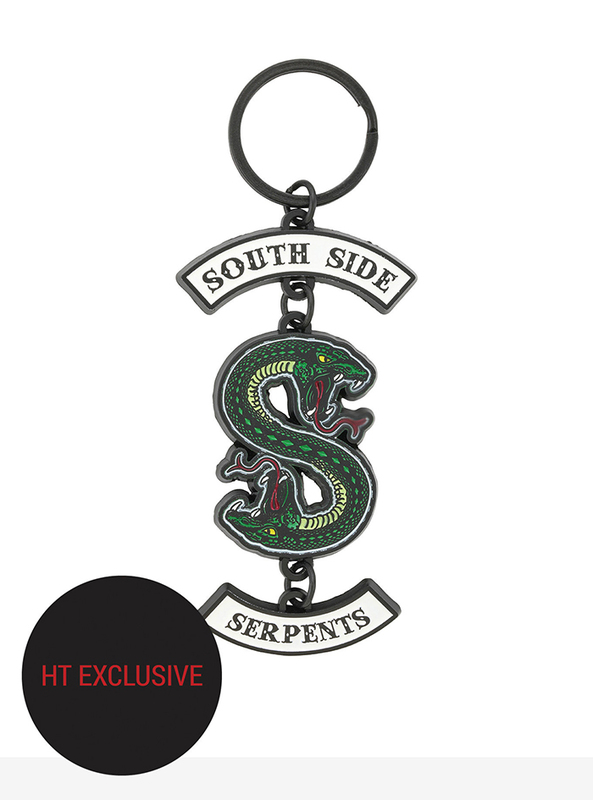 Scroll below for all the accessories and clothes you need to feel like a Southside Serpent. We need at least seven pairs of these, one for every day of the week. Your keys will always be safe and sound on this keychain. 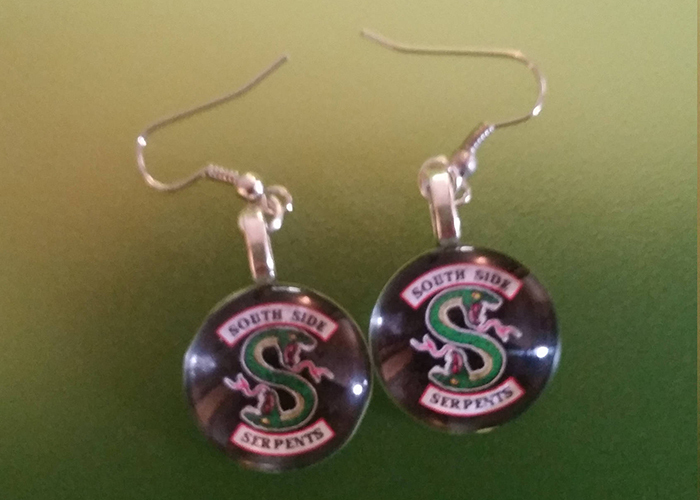 Serpents never leave the house without their earrings. Nothing better to lounge around the house in. 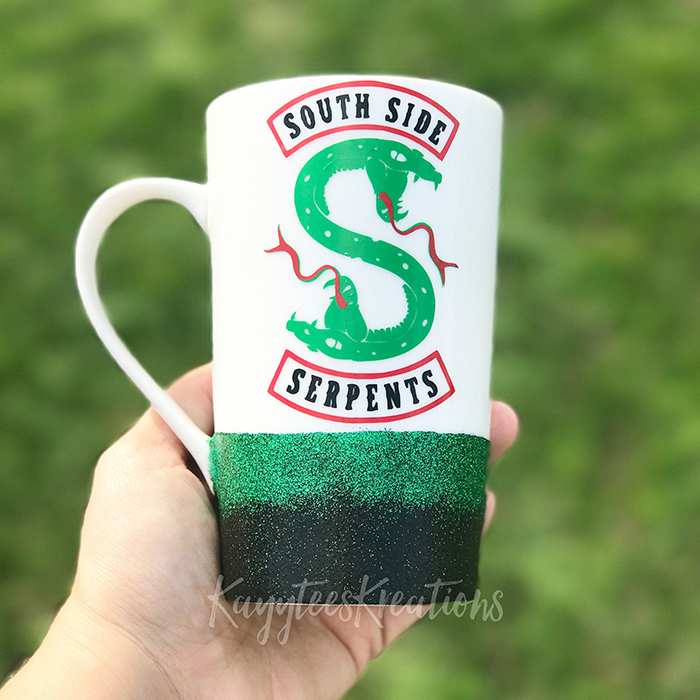 Can&apos;t wait to sip the blood of our enemies coffee out of this mug. The perfect sized backpack to carry around the head off the General Pickens statue. 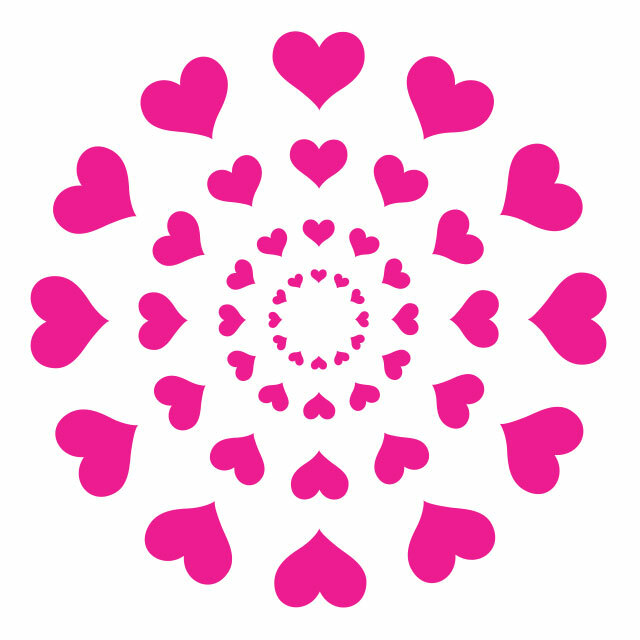 The perfect charm for a charmer. You&apos;ll be repping the toughest crew around loud and proud with this tee. 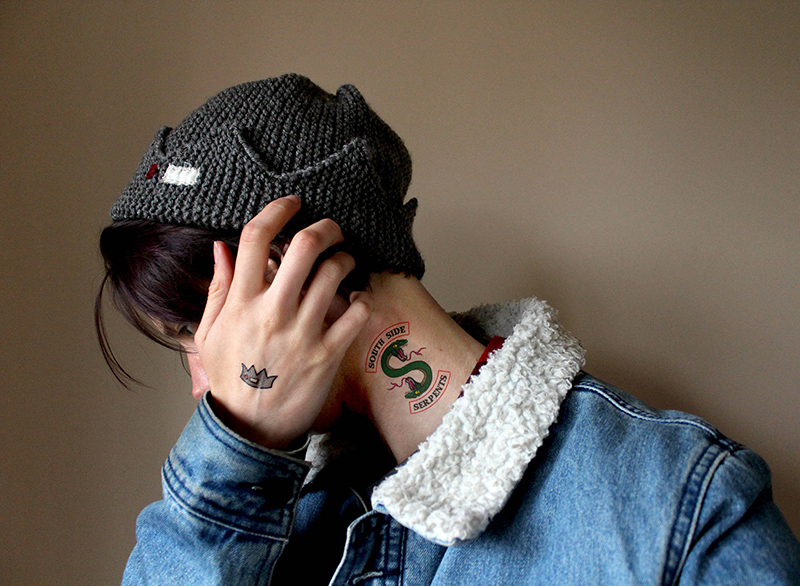 Every Serpent gets a tat. At least this way it&apos;ll be less painful. You can never go wrong with stickers. 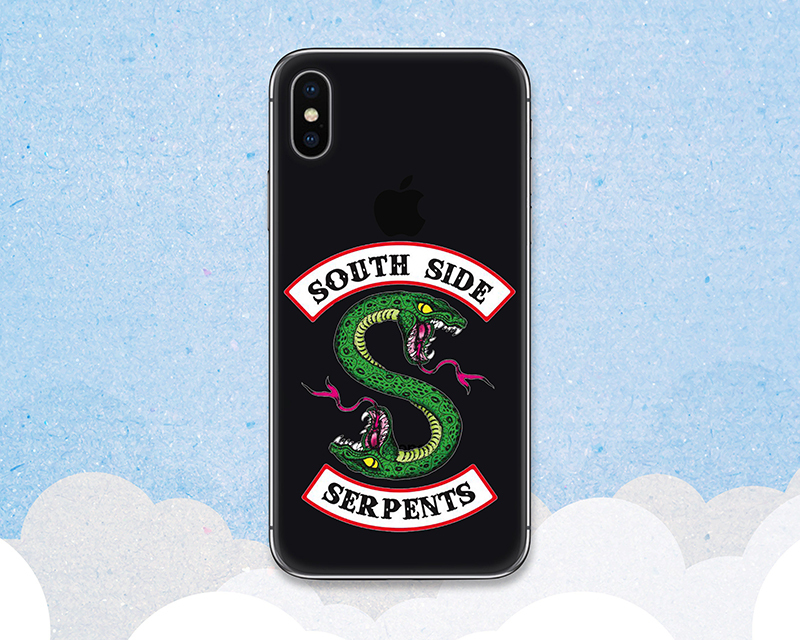 Fits any type of phone for every type of Serpent. 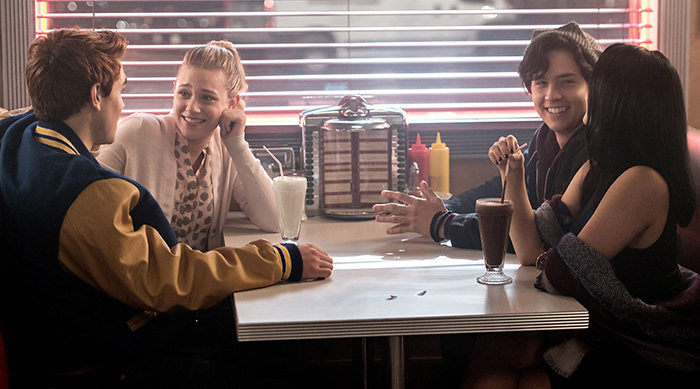 Want to just rep your general love of Riverdale with the world? Check out THESE items.